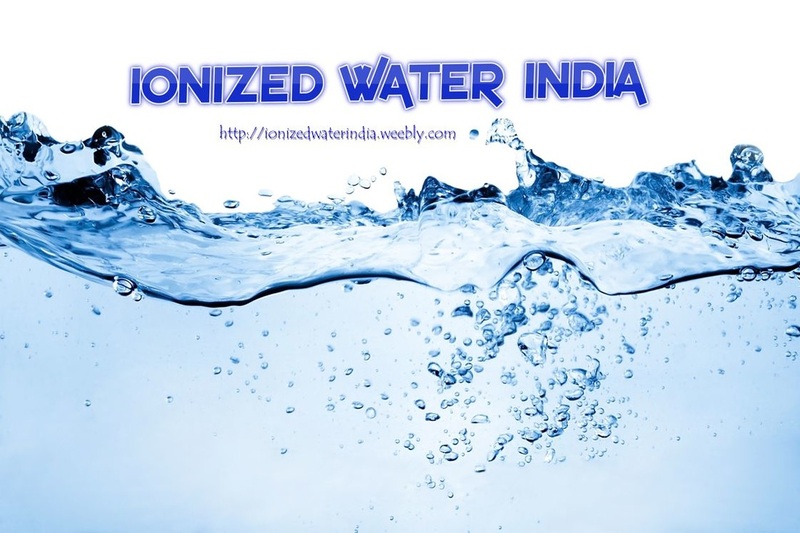 Ionized water is completely different from standard tap water or bottled water. 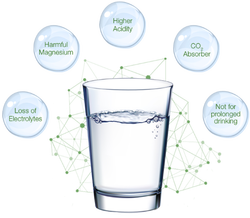 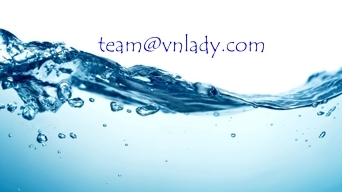 Our DNA has become adapted to absorb chemical-free, dynamically ionized water. 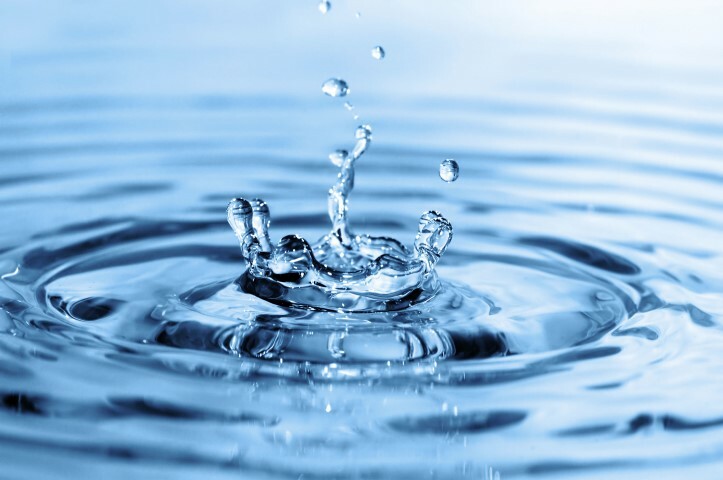 Due to industrial and commercial revolution our air, water and food have become tainted by pollutants and only in the last sixty years that chemicals have been added to our water and crops under the fundamentals of health benefits and increased health productivity. 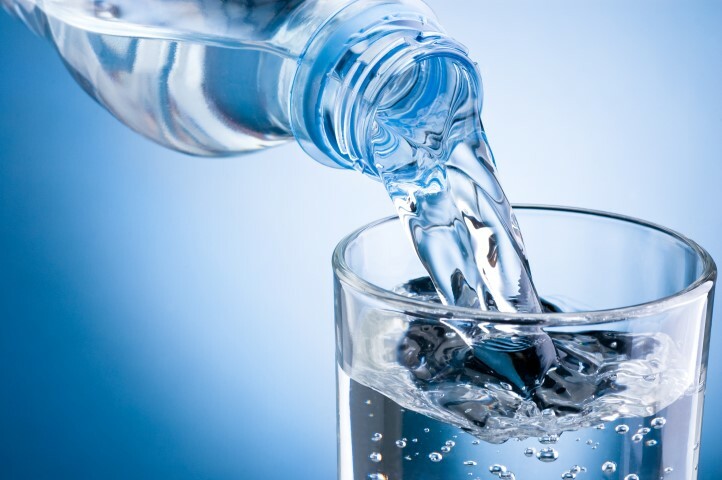 Ionized water can help you achieve better health.